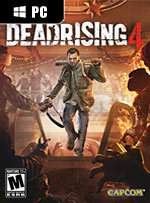 Clearly, Dead Rising 4 is rebooting the series. It’s an entertaining beat’em up, albeit one where I haven’t had a chance to play online ahead of launch. I still think it’s a great way to spend the holidays, but people who appreciated the earlier games may want to watch some gameplay videos or try a demo first. If you’re a diehard Dead Rising fan, you might get more out of the story than I did. Like the characters mentioned earlier, the narrative is not very interesting and mostly served as a way to push me to different parts of the map. 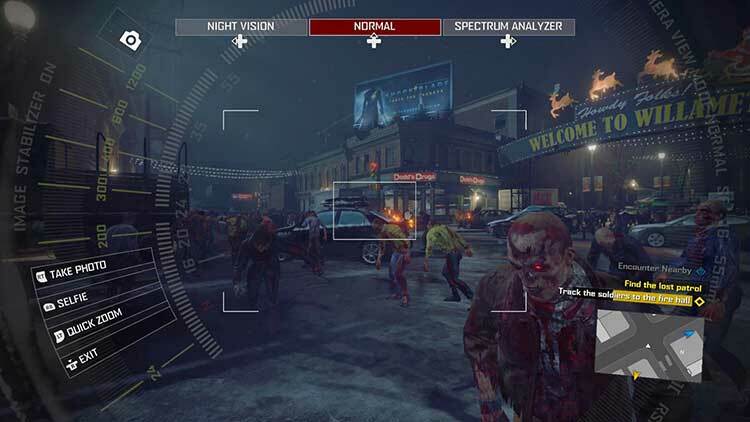 Without the technical oddities, Dead Rising 4 is a mediocre experience. But, I have to dock it down a few more points just for that baffling performance in the last mission. 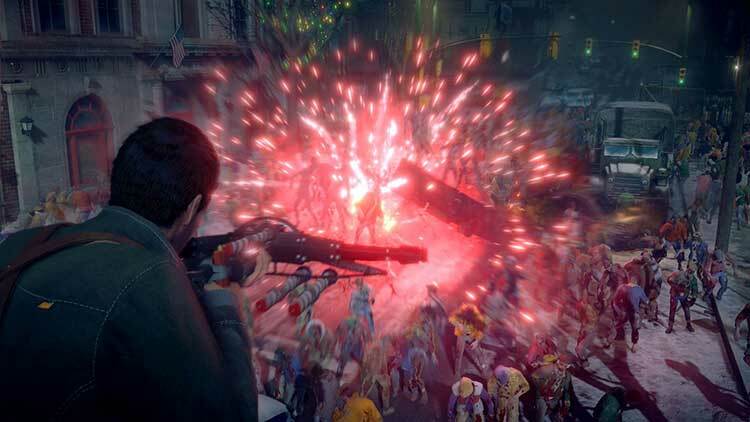 Dead Rising 4 is a worthwhile endeavor for longtime followers of the series, but it has a number of shortcomings. The sense of desperation that’s been so closely tied to past entries in the series has been removed in favor of making the game more accessible, which can be viewed as both a positive and a negative depending on the individual playing. That aside, the copious number of little bugs that pop up can be irritating, while the lack of additional cutscenes leaves the human threat lacking when compared to the franchise’s more memorable encounters. It's the kind of design that might scare off veterans but bring in fresh zombie killers into the fold. 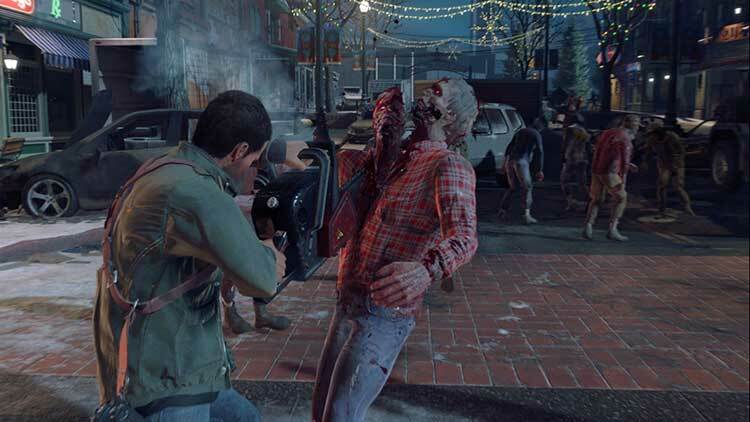 Though much too easy, Dead Rising 4 is sandboxy zombie-killing adventure that recaptures the series' fun. 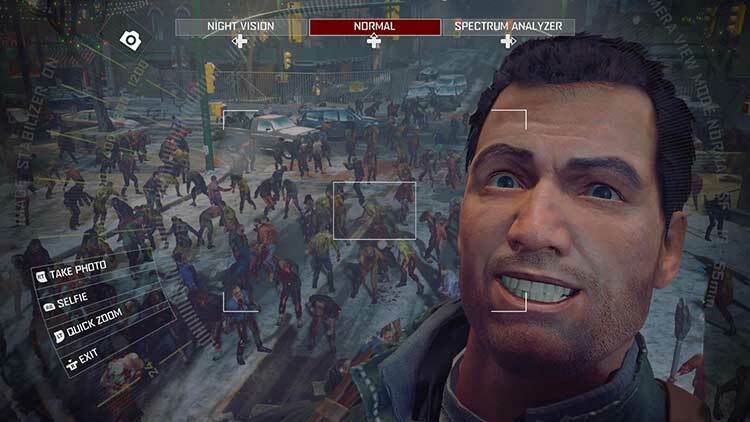 It’s disappointing that Dead Rising 4 sees the series take a backward step. While there’s gory fun to be had, the failure to replace the time-limit based gameplay with any kind of alternative mechanic is a mistake. 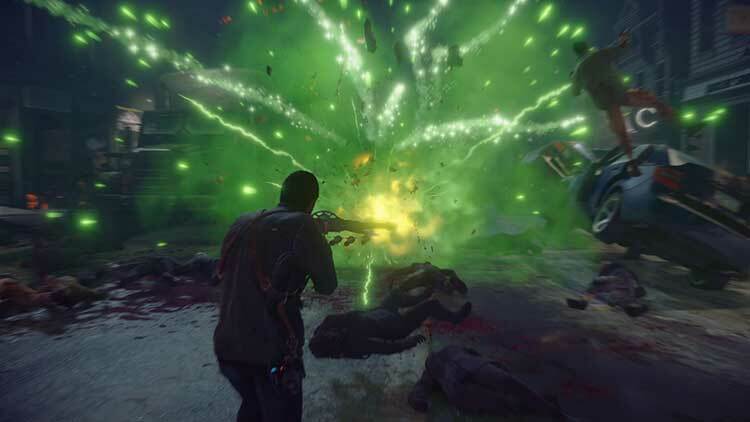 Even the biggest fan of zombie-killing frivolity will find that the endless slaughter wears thin eventually, and most will hit that particular wall much sooner. The silly, if somewhat hackneyed plot was light-hearted in tone and Frank is just as likeable as ever. Investigations are a nice way to break up the action, which is just as insane as it ever has been. However, it’s a ridiculously easy game thanks to a liberal slathering of healing items, and the diabolically bad PC port is frankly embarrassing to see in 2016. A reasonably solid game that sadly on PC is just out of frame. Hier fehlen sowohl Anspruch als auch Herausforderung, so dass du zu häufig zu einer belanglosen Figur wirst, die erst Grimassen schneidend ein Selfie schießt und dann wie Liu Bei aus Dynasty Warriors eine Schneise durch Zombies schlägt, als ob es das Einfachste auf der Welt wäre. Das Potenzial der offenen Welt bleibt größtenteils ebenso unangetastet wie das der Fotografie - von den wie üblicher Sammelkram verteilten und außerhalb der Story agierenden Psychopathen ganz zu schweigen. Dead Rising 4 ist substanzlos, aber unglaublich unterhaltsam. Wenn Sie zur Adventszeit auf der Suche nach einem anspruchslosen Splatter-Happening mit viel schwarzem Humor und einem augenzwinkernden Weihnachtsanstrich sind, dann liegen Sie mit Capcoms stark indizierungsgefährdeten Festtagszombies goldrichtig. In conclusione, siamo comunque di fronte a un prodotto discreto, minato dagli stessi problemi visti su Xbox One ma dalla qualità tecnica complessivamente superiore, l'acquisto è ancora una volta consigliato agli appassionati del genere che non vedono l'ora di massacrare fiumi di zombie! Зомби и развешанные кругом кишки всему этому придают, конечно, странный привкус, но наслаждаться атмосферой совсем не мешают. В крайнем случае можно заглянуть в магазин рождественских украшений, набрать там звездочек для елки и навтыкать их в головы ходячим. 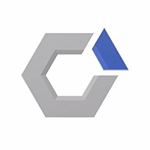 Чтобы фон не портили.